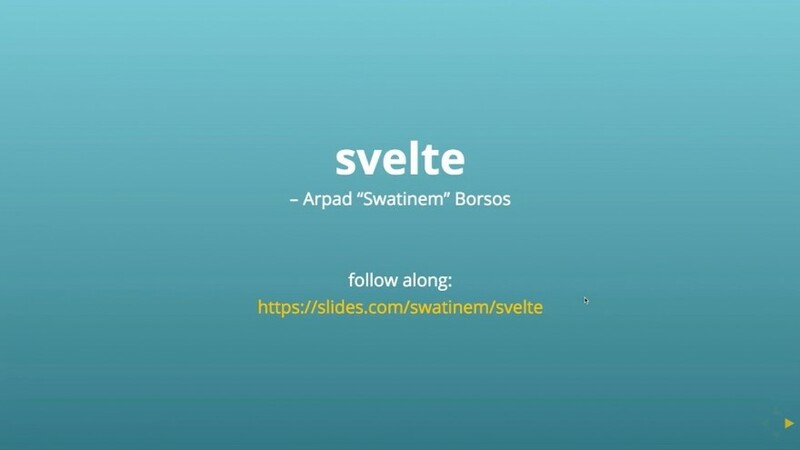 Rollups creator Rich Harris has started a new project called svelte. In this talk we will describe the reasoning behind the project, show some examples and discuss possible future directions. Node is single threaded and uses non-blocking event loops for IO but for CPU intensive tasks it still blocks. If we want to use more CPU cores to parallelize the processing we must create new processes and distribute the load. 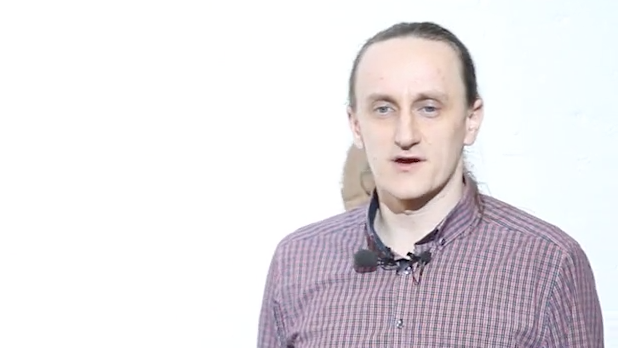 This talk describes our initial problem and a few iterations until we found a passable solution.